An international cast of mirth-makers made it a festive feast of fun as the series of Comedy 42 shows continued in fine style at Lichfield Garrick theatre. Two Americans and an Australian were joined on the bill by the almost token Englishman, local comic Chris Purchase, who compered the Comedy 42 Christmas special. The evening's entertainment was transferred to the Garrick's larger main theatre instead of Comedy 42's regular location within the more intimate studio. It was the second birthday of the regular comedy nights after all, and organisers were rewarded with their best ever attendance on December 15. The impressive line-up began with the first of two female comedians on the bill. 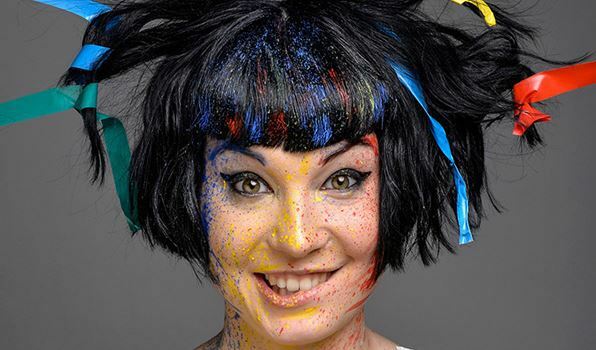 Australian Bec Hill used to teach songs to children at summer camp in her native Australia, and she began her set with a variation on one such ditty about a moose. She also presented an amusing tale of Frankie the Christmas fox using storybook drawings. Bec, who has apparently obtained a cult following in her native country, also covered a variety of topics from the UK's favourite rude hand gesture to the worst food you can take to a funeral. But she saved the best till last with a hilarious routine in which she mistakenly translated the words of Edith Piath's classic song, No Regrets, using sketches. 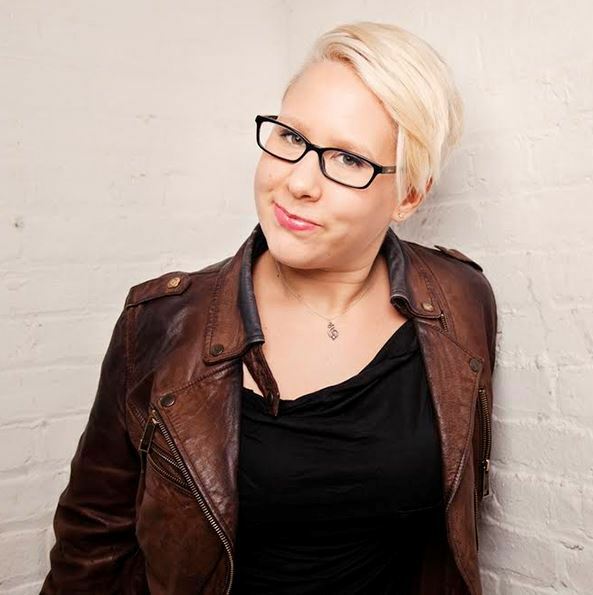 Next up on the bill was fellow comedienne Abigoliah Schamaun who grew up in the American city of Ohio before establishing herself as a stand-up performer in New York. Abigoliah, who gives an amusing if hurtful explanation for her first name, covers a diverse range of subjects from people who post photos of food on social media to her involvement, some might say compulsion, with cross-fit gym work. And she also trumpets the curvier female body shape, which brought us back to the explanation of her first name. 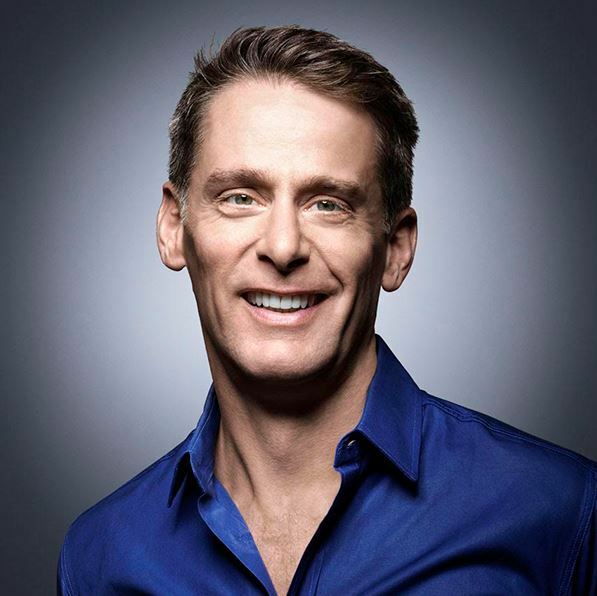 Whatever went before, the appearance of American headline act Scott Capurro was something completely different. The openly gay Perrier Award-winning stand-up comedian, writer and actor was racy, edgy and confrontational from the start. Scott, who hails from California, began by insulting Lichfield and nearby Birmingham, and went on to test his audience with white-knuckle material ranging from the zika virus and Oscar Pistorious to his recently married black husband. He also manages to insult just about everyone, from Jews and Catholics to the Welsh and Americans who live away from the coast. No wonder the show was not considered suitable for people over the age of 16.